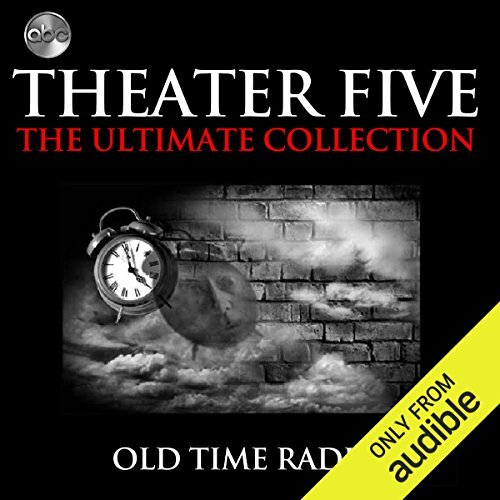 Showing results by author "ABC Radio"
Theater Five was ABC's attempt to revive radio drama during the early 1960s. The series name was derived from its time slot, 5:00 p.m. Running Monday through Friday, it was an anthology of short stories, each about 20 minutes long. News programs and commercials filled out the full 30 minutes. There was a good bit of science fiction, and some of the plots seem to have been taken from the daily newspaper. Fred Foy of The Lone Ranger fame was an ABC staff announcer in the early '60s who, among other duties, did Theater Five. 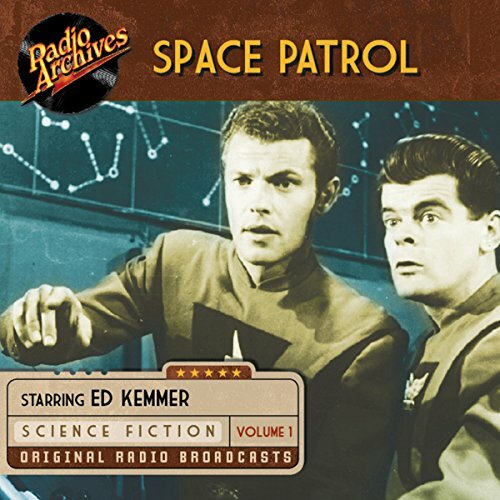 Space Patrol outlines the exploits of Commander Buzz Corey (Ed Kemmer), head of a 30th-century police force operating from the planet Terra. Assisting Corey is his youthful sidekick, Cadet Happy (Lyn Osborne), as well as Major Robbie Robertson (Ken Meyer), Dr. Van Meter (Rudolph Anders), and Carol Karlyle (Virginia Hewett). Corey's struggle to maintain law and order is frequently hampered by the villainous likes of Mister Proteus (Marvin Miller), Agent X (Norman Jolley), and Prince Baccaretti (Bela Kovacs). On the eve of his first American trip as leader of the Catholic church, Pope Francis participated in an historic “virtual audience” on August 31, 2015 with Americans gathered in three locations: Chicago, Los Angeles and along the Texas border. 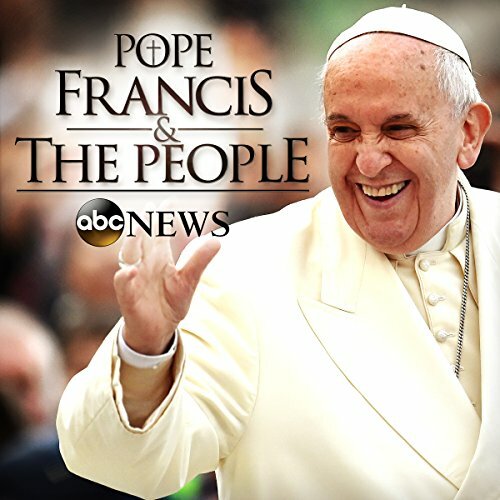 Joined in the Vatican by David Muir, anchor of ABC’s World News Tonight, the Pope held a conversation with an audience that was at times emotional and passionate.